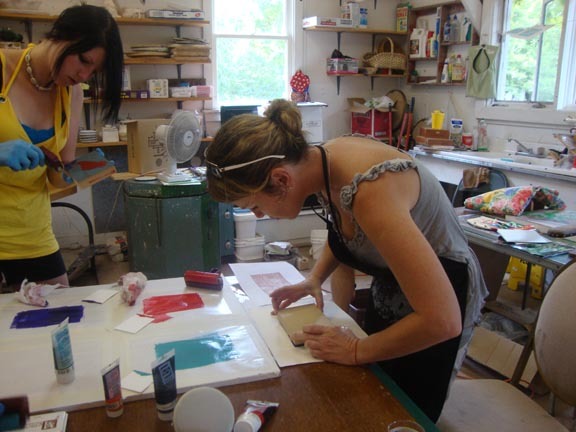 Relief Printmaking: by artist Collette Broeders explores a variety of relief printmaking techniques including linoleum and soft cut blocks. 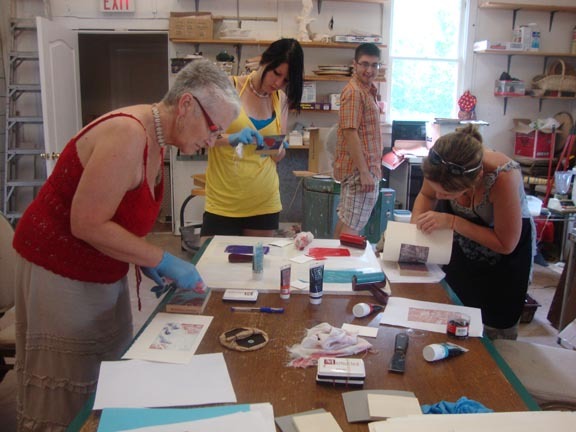 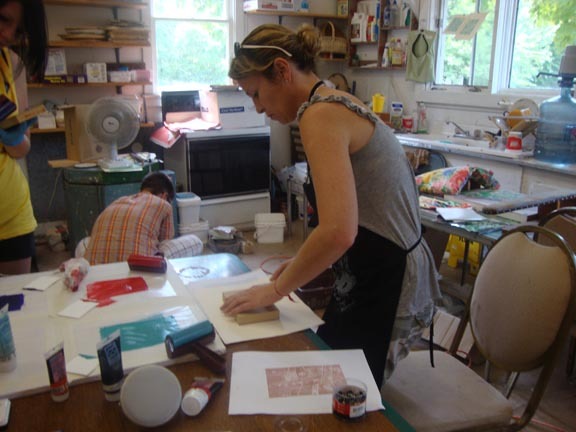 Special cutting tools will be introduced to create a printmaking block for printing. 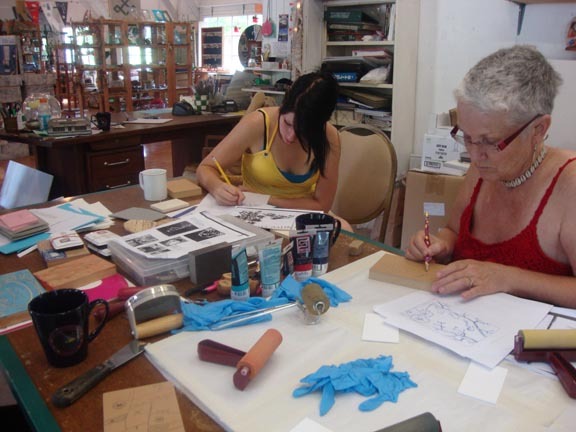 The block will become the matrix that carries the information of the original drawing to produce original art prints. 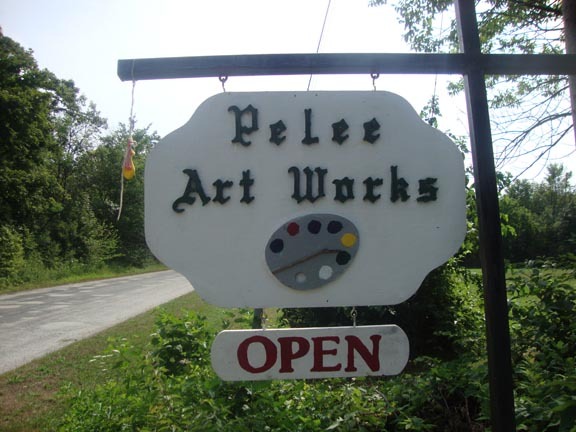 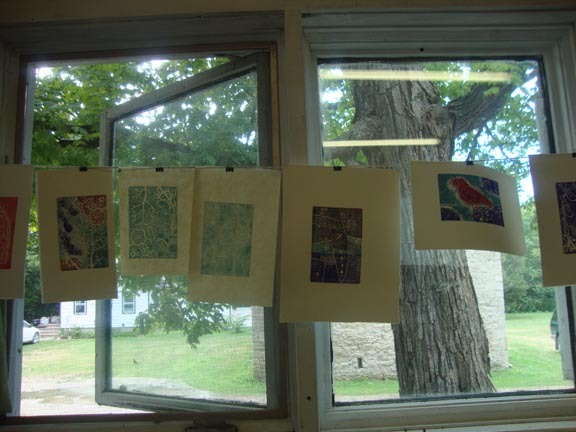 Demonstrations in carving, inking, and hand printing will take place. 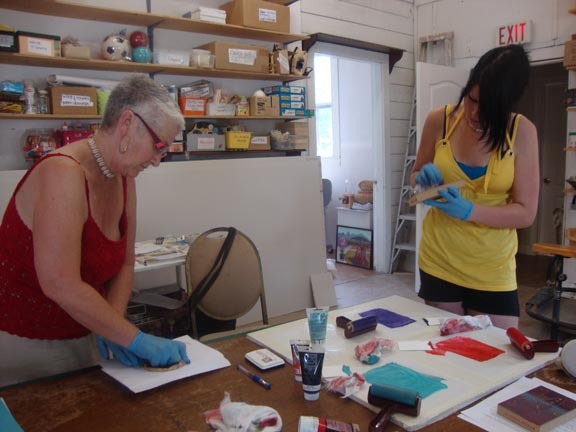 This will be a fantastic opportunity to create handmade note-cards and small frame-ready art for the wall.